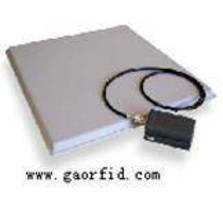 Patch RFID Antenna has cross polarization of less than 20 dB. Modular Antenna offers 4-in-1 functionality for vehicles. 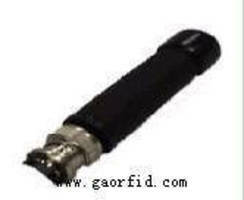 RFID Stub Antenna offers 400-450 MHz frequency band range. 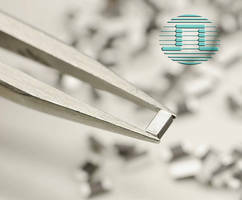 Ku-Band Antenna optimizes TV reception, even in rough seas. 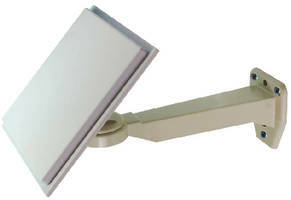 Dual-Band Antenna suits 802.11n Wi-Fi® enabled devices. Satellite Radio Antenna Packages simplify distribution.